If you’re looking for high quality care for your horse, you’ve come to the right place. At Race Me Stables we have over 30 years experience in caring for horses. 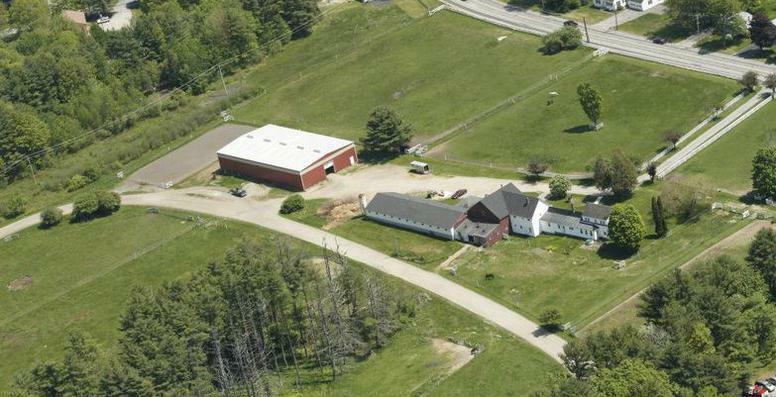 Race Me Stables has been located in Westbrook since 1972. Just minutes away from Portland and 2 miles from I-95. Let us put our experience to work for you and your horse.